YUM, Yumerium Token is a gaming token that can be earned by playing, sharing, and reviewing games and spent in any game that supports Yumerium. Game developers can use YUM to attract and engage with users by using marketing tools such as referral bonus or airdrop/bounty campaign. A total of 2% of the total token supply will be assigned to the Bounty Pool. 1. 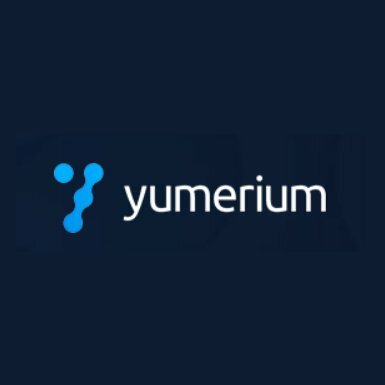 Videos and articles have to be meaningful and related to Yumerium: the Token Sale, aspects of the Whitepaper, etc. (whether or not it’s relevant remains at the sole discretion of Amazix/Yumerium). 5% of tokens are reserved for bounty participants who go the extra mile and make a special effort to promote our Token Sale. These tokens will be assigned at the sole discretion of AmaZix/Yumerium (so we won’t accept any objections to how they are distributed).